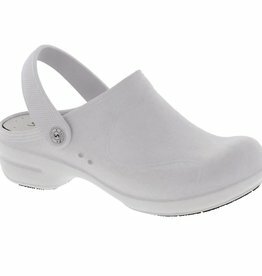 EVA molded feather light easy care clog. Wear it as an open back mule or sling back for added fit. Features silver swivel button, silky plain finish with detail perforation for ventilation. Material: EVA. Heel Height: 2.25 in. 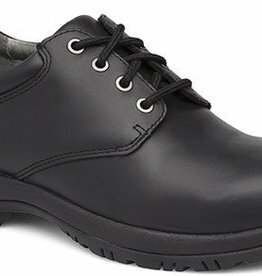 Dansko's Walker is a casual and comfortable men's lace-up, provides performance via the slip-resistant rubber outsole and triple-density footbed with arch support. 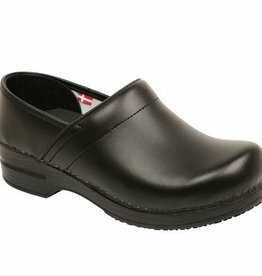 This durable easy care PU leather on Sanita's signature Slip Resistant outsole is just the right amount of comfort and security when working with those small day to day spills and splashes! 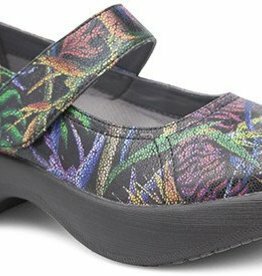 Willa provides nonstop comfort and style with leather uppers, moisture-wicking and odor-controlled linings, removable lightweight footbed with Dansko Natural Arch technology, and slip-resistant rubber pads. 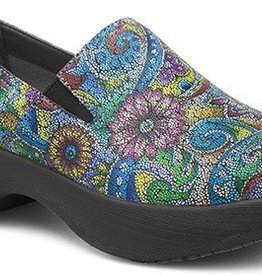 The sleek Winona is fitted with slip-resistant rubber pads, moisture-wicking and odor-controlled lining, and a removable lightweight footbed with Dansko Natural Arch technology. 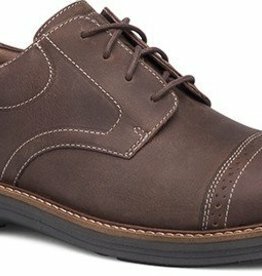 Justin is a modern cap toe oxford with premium water-resistant leather on a slip-resistant rubber sole. 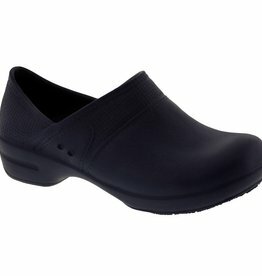 Then an innovative footbed supplies upgraded comfort. The whole look capped off by welt stitching and perforated brouging.